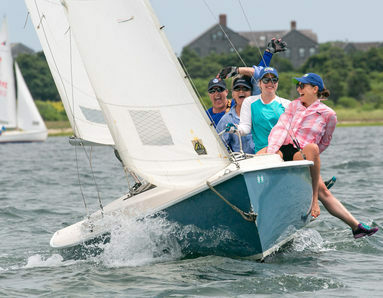 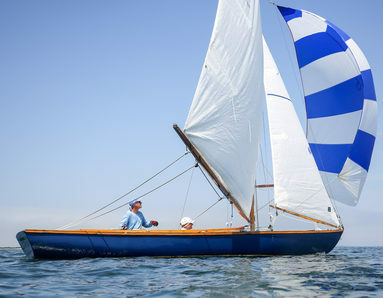 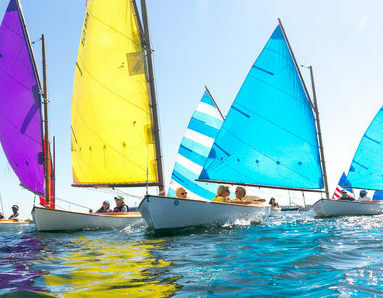 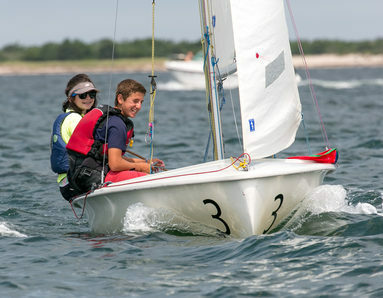 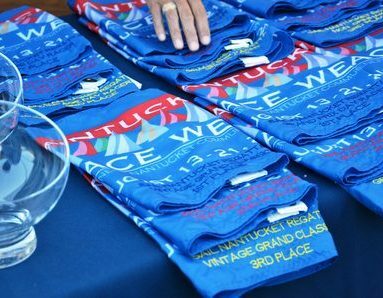 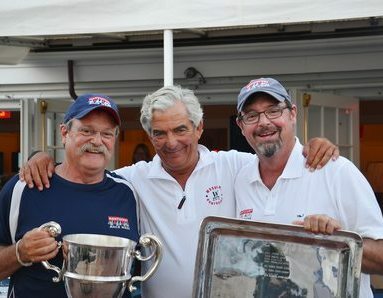 Nantucket Race Week is nine days of regattas, awards ceremonies, and parties hosted by Nantucket Yacht Club and Great Harbor Yacht Club to benefit Nantucket Community Sailing. 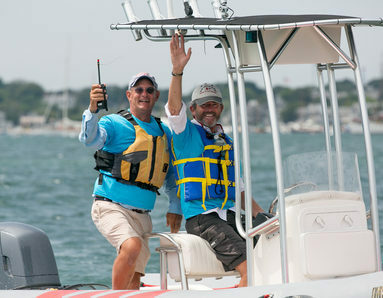 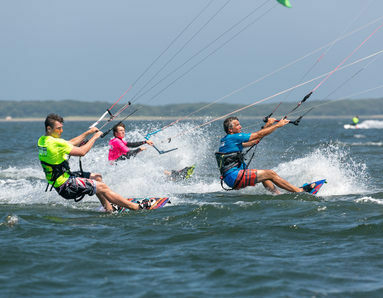 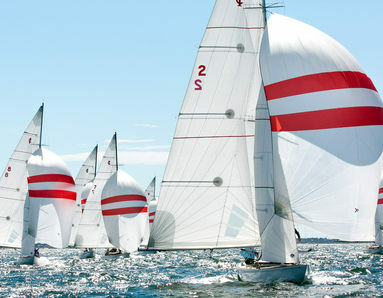 Nantucket Race Week is proud to be a Clean Regatta as certified by Sailors for the Sea. 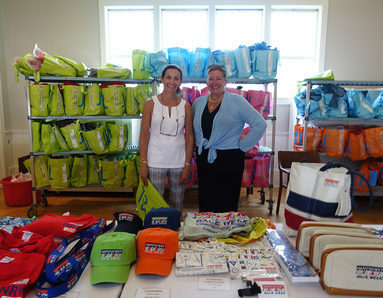 Join these organizations and become a sponsor of Nantucket Race Week.